I read this article and found it very interesting, thought it might be something for you. 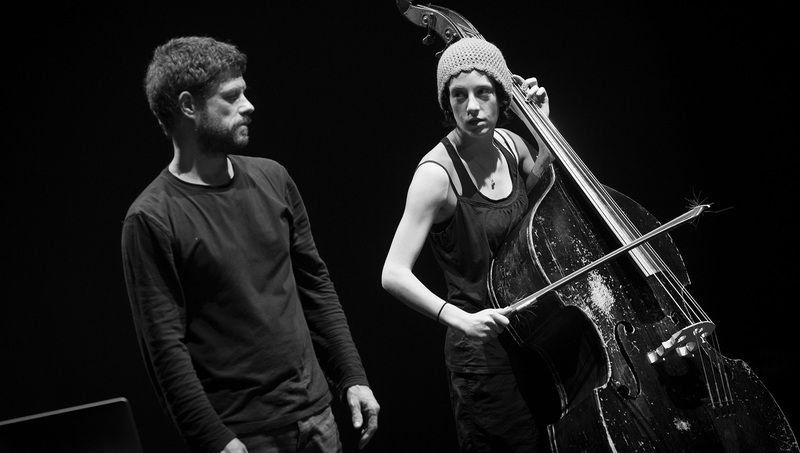 The article is called Program Overview and is located at https://www.dellarte.it/undergraduate-programs/physical-theatre-program/program-overview/. 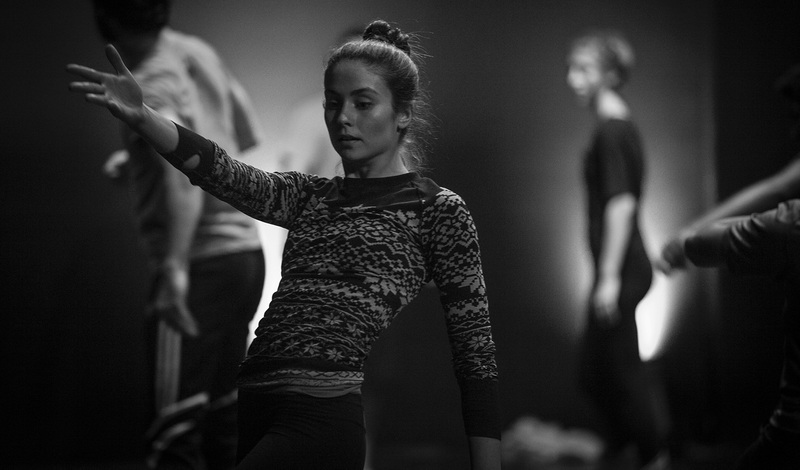 The undergraduate program in Physical Theatre at the Accademia dell’Arte offers young artists the unique opportunity of developing their creative potential through exposure to European performance trends. The curriculum offers a high level training in specific yet interrelated disciplines with the aim of providing skills and competence while encouraging experimentation and innovation. Grounded in the spirit of the Commedia dell’Arte, an extensive work in Movement and Voice, an introduction to the Philosophy of Art and Performance, and the study of the Italian Language, the program welcomes highly motivated students who pursue proficiency in actor-created theatre. Core faculty work as a team and the main courses are conceived in a deep pedagogical relation within each-other – ultimately converging in a common final presentation. 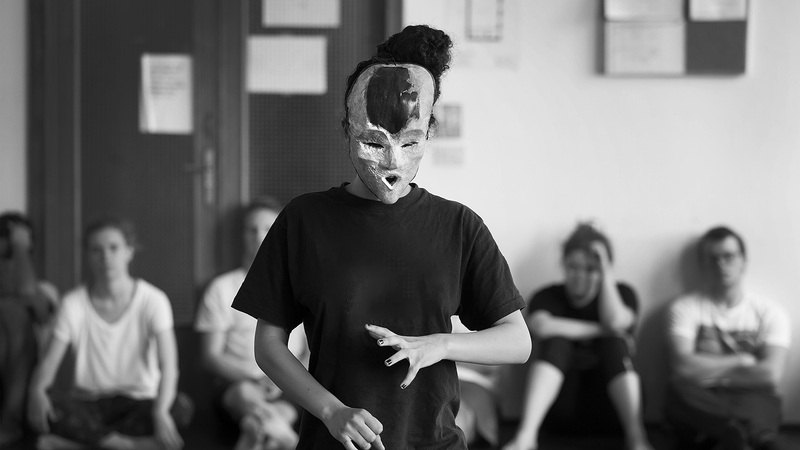 Over the course of the semester, students will meet 6 to 10 times a week for Voice and Movement work and for Commedia dell’Arte, and they will attend an intensive block of Mask Making. The program is enriched by workshops from guest teachers and includes body-based contemporary performance backgrounds such as Butoh dance and Contact Improvisation, with Roy Hart Experimental Voice and Fitzmaurice Voicework®, and work on acting principles and on creative process. Within the academic seminar the Philosophy of Art and Performance, and with the addition of the Contemporary Performance Seminar, students will be encouraged to think critically about the social and aesthetic conditions that shape artistic creation as well as to define their own stance in discourse of art and performance. The academic program will be enhanced with a study tour to Ljubljana, Slovenia, where students will be artists in residence and encounter the unique artistic milieu of the Slovenian capital. In Ljubljana, students will take part in workshops with renown contemporary artists in the fields of dance and physical theatre as well as attend contemporary performances and theoretical lectures. During the semester students will create collaborative devised work based on a horizontal organizational approach and present this work both in-house and locally, as assessed by the faculty. The process is meant to facilitate peer to peer exchange feeding into the empowerment of autonomous creation and the realization of an original performance. PLEASE NOTE: The dates above include arrival and departure. The Accademia dell’Arte does not accommodate students before or after these dates. The Accademia dell’Arte undergraduate program is fully accredited by Hendrix College.